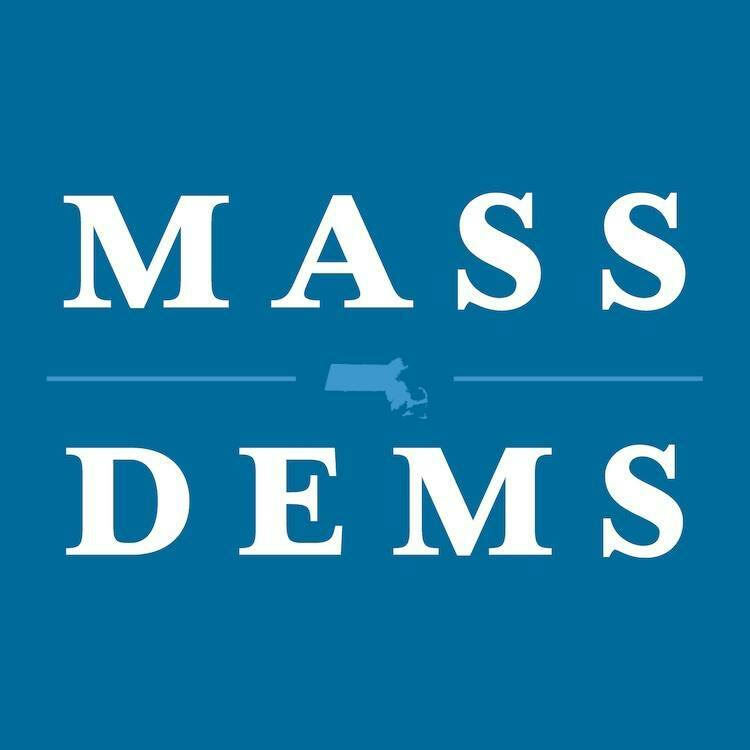 Quentin is honored to have won the endorsement of the Massachusetts Democratic Party at the statewide convention in Worcester on June 2 by a margin of more than 16 points. He is deeply grateful to the massive base of volunteers that helped make this victory a reality and thanks the delegates for their support. 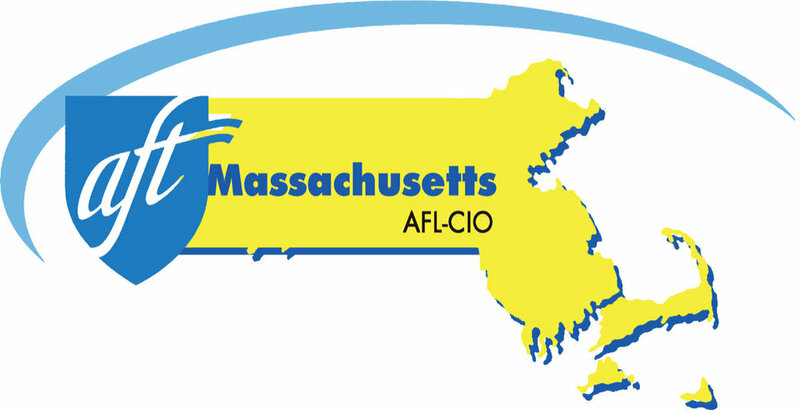 With over 25,000 members, AFT Massachusetts is one of the state's largest labor unions. Quentin is deeply honored to have earned their endorsement. The Massachusetts National Association of Social Workers Political Action for Candidate Election (NASW-MA PACE) is the political action arm of the NASW. As a political action committee, PACE endorses and financially contributes to candidates whose views align with the NASW Code of Ethics. Progressive Mass is a statewide, diverse grassroots organization built from the ground up by organizers and activists from across Massachusetts. Progressive Mass works to move Massachusetts toward a future where the values of equal opportunity, social and economic justice, consumer and environmental protection, health care as a right, equal access to quality public services, respect for all residents and accountable and transparent government are given top priority. Quentin is proud to have won the endorsement of Progressive Mass with a vote of more than 60% of its membership. Progressive Democrats of Massachusetts works through networking and training to promote social justice, political reform, and progressive values throughout the Commonwealth. Quentin is proud to have won the endorsement of PDM with a vote of more than 2/3 of its membership. In endorsing Quentin, PDM noted that he "has built an impressive record of progressive leadership" and that he "has the capacity to advance our agenda of progressive reform." For over 20 years, Senator Creem has been one of the most dynamic and courageous leaders in Massachusetts. Quentin is proud to accept her endorsement, to call her a friend, and to work with her to fight for a progressive and inclusive MA. Senator Hinds has been a fantastic leader for Western Massachusetts, and Quentin is excited to have his support and to collaborate with him on important issues like the opioid crisis and universal broadband access. 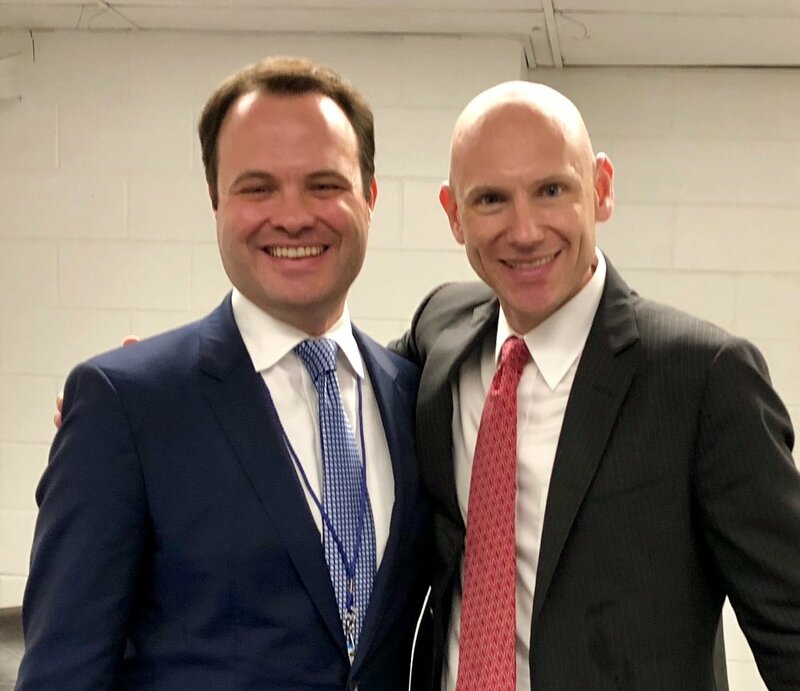 Since his election to the Massachusetts State Senate in 2014, Senator Lesser has been one of the hardest working elected officials in the state. Quentin is proud to accept his endorsement and honored to have been introduced by him at the Democratic Convention. Senator Brownsberger has been a strong progressive voice in the Massachusetts State Senate since he was elected in 2012. Quentin is pleased to accept his endorsement and work with him to help create a more progressive Massachusetts. Senator Gobi has served the Worcester, Hampden, Hampshire, and Middlesex district since her election to the Massachusetts Senate in 2014. Quentin is honored to accept her endorsement. Senator Friedman has represented the Fourth Middlesex District in the Massachusetts Senate since 2017. Quentin is proud to have earned her endorsement. 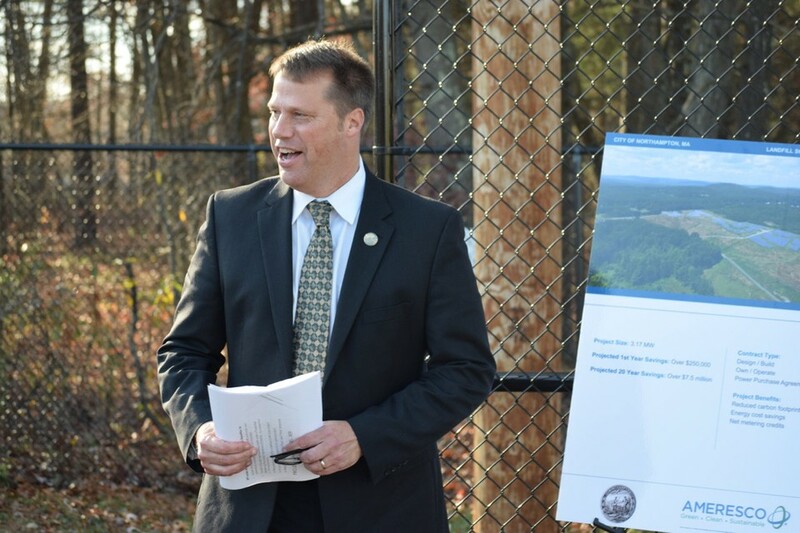 Senator Eldridge has served as State Senator for the Middlesex and Worcester district since January 2009 and is well known as a progressive leader. He has focused his energies in the Legislature on enhancing public education, stimulating the economy, promoting campaign and ethics reform, protecting the environment, improving public safety, expanding access to health care, and improving public transportation. Quentin is proud to have earned his endorsement. Mayor Narkewicz has been mayor of Northampton since 2011. Quentin is proud to accept his endorsement. Rep. Lewis has been a powerful progressive voice for social justice issues on Beacon Hill. Quentin is proud to have his endorsement. Rep. Fernandes has been representing the Cape and Islands in the Massachusetts House of Representatives since 2016. Quentin is proud to accept his endorsement. Since 2015, Rep. Tucker has represented Salem in the Massachusetts House of Representatives. Quentin is grateful for his endorsement. Rep. Driscoll has represented Milton & Randolph's 7th Norfolk District in the Massachusetts State Legislature since 2017. Quentin is proud to have been endorsed by him. 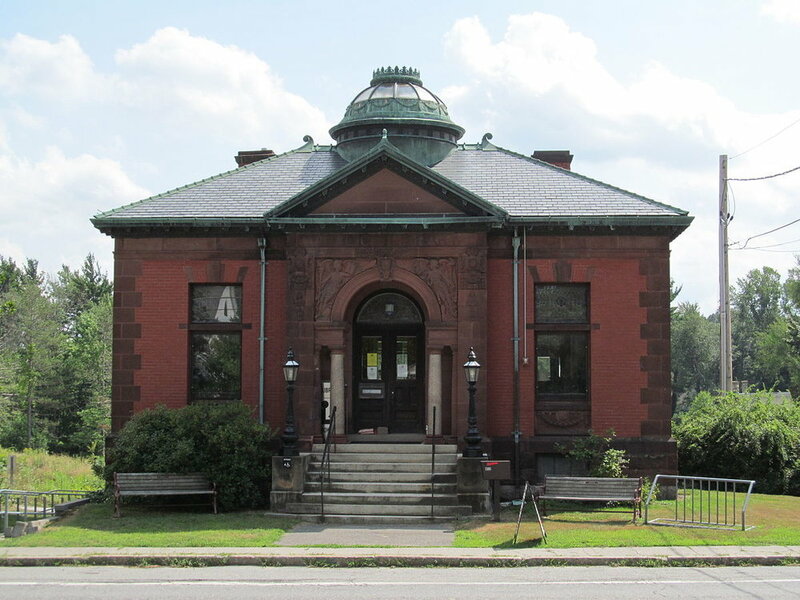 Since 2017, Rep. Higgins has been representing Leominster in Massachusetts House of Representatives. Quentin is grateful to accept her endorsement. Rep. Holmes has served the 6th Suffolk District in the Massachusetts Legislature since 2011. Quentin is proud to accept his endorsement. Rep. Farley-Bouvier has represented the 3rd Berkshire District in the Massachusetts House of Representatives since 2011. Quentin is excited to have earned her support. Rep. Hecht has been an invaluable member of the Massachusetts Legislature for a decade. Quentin is honored to have his support. In addition to leading the Department of Commerce from 2009 to 2011, Secretary Locke has served as the US Ambassador to China and Governor of Washington State. Quentin is proud to have received Secretary Locke's endorsement. In addition to his four years heading the Department of the Interior, Secretary Salazar has also previously represented Colorado in the United States Senate and served as the Colorado Attorney General. Quentin is honored to have earned his endorsement. Steve Kerrigan served as chief of staff of Boston's host committee at the 2004 Democratic National Convention and as the chief of staff for President Barack Obama’s first Presidential Inaugural Committee in 2008. Quentin is proud to have his endorsement. Sabrina Heisey is currently running for the 36th Middlesex seat in the Massachusetts House of Representatives as a Democrat. Quentin is pleased to have her endorsement. 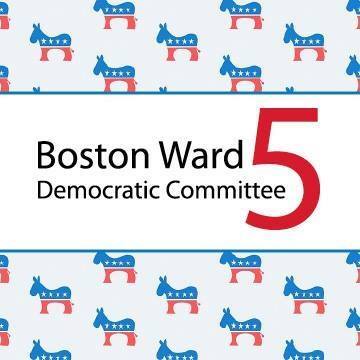 The Boston Ward 5 Democratic Committee is a local arm of the Democratic Party that serves several of Boston's downtown neighborhoods. On June 19, the Boston Ward 5 Democratic Committee endorsed Quentin Palfrey for Lt. Governor after an endorsement vote in which 22 of the 24 voting members supported Quentin. Quentin is honored to have the Committee's support. Indivisible Northampton (Indivisible NOHO) is the Northampton chapter of the national progressive and anti-Trump grassroots movement Indivisible, the creators of the INDIVISIBLE GUIDE. Quentin is proud to have Indivisible NOHO's support and stands with them to oppose the unjust agenda of the Trump administration. Indivisible-Acton Area is a group of Acton area citizens affiliated with Indivisible, a national movement that supports progressive and anti-Trump policies at every level of American politics. Quentin is excited to have earned their support.